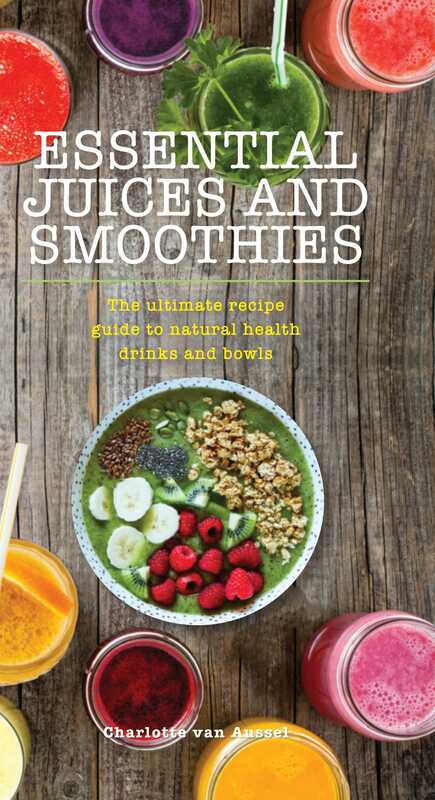 Juice your way to better health with more than 1,000 easy recipes. Charlotte van Aussel did her doctoral studies in history at Princeton University. Now a freelance editor and designer specializing in wellness and nature, she lives in New York City.